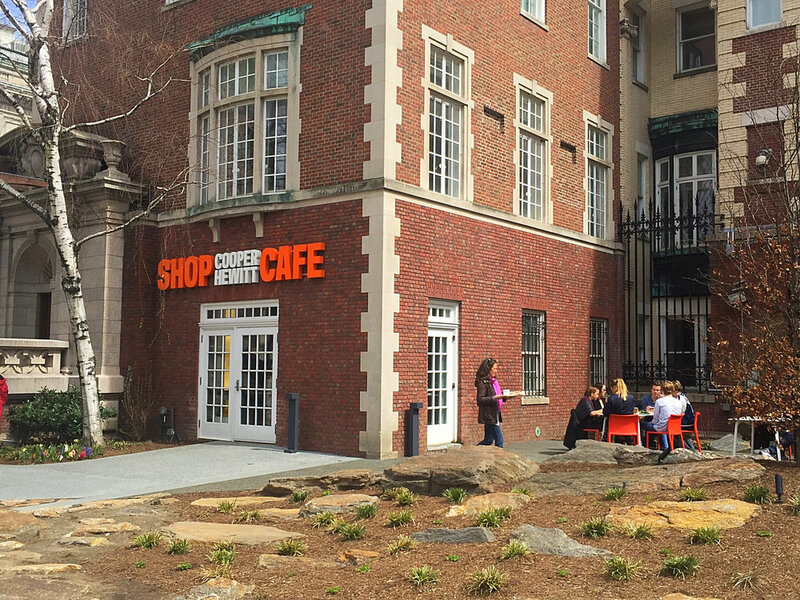 Our café at the Cooper Hewitt Smithsonian Design Museum, along with the adjoining Arthur Ross garden and terrace, is open daily and is accessible without an admissions ticket. Enjoy a quick snack or a whole afternoon in the sun. Visitors may enter through the 9 East 90th Street entrance.